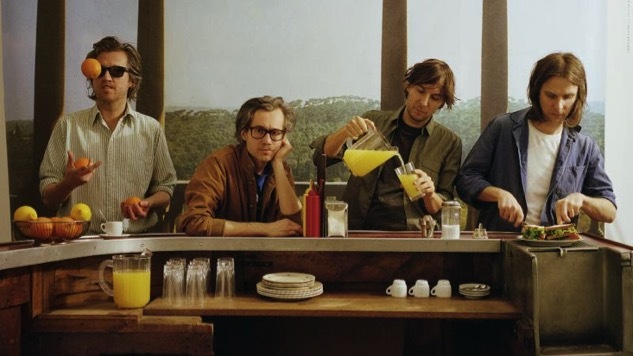 Phoenix are on their way back into the spotlight with Ti Amo, their forthcoming fifth album, and today the indie-pop outfit shares their new record’s title track with the world. Paste was in attendance at Atlanta’s Shaky Knees, the first festival at which the band performed the song. Ti Amo is due out on June 9 via Loyaute/Glassnote, and Phoenix are currently touring the world in support of the album. Watch the title track’s lyric video below, find the band’s tour dates here and read our thoughts on the new tune’s live music festival debut here.